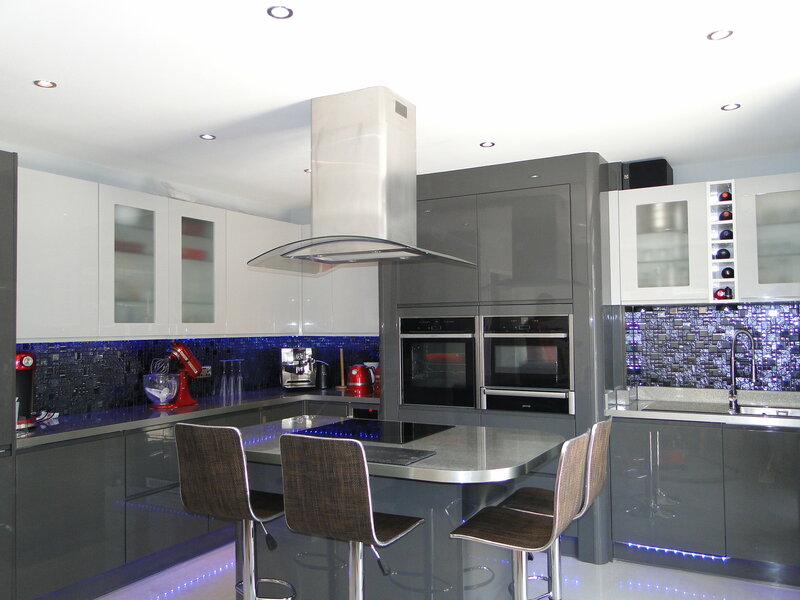 We fully fitted a brand new kitchen for this property based in Southampton, Hampshire. The project involved a detailed plan and design specification of the kitchen in order to capture the complete idea from our customer. 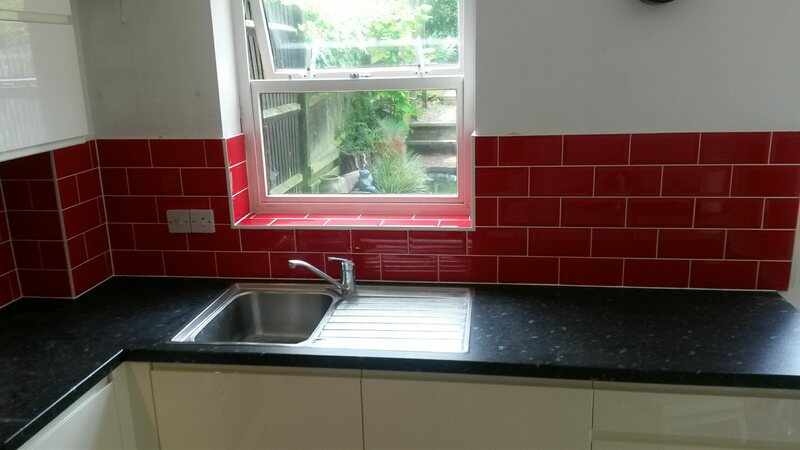 We subsequently, completely removed the old kitchen and fully renovated it with brand new equipment and materials. 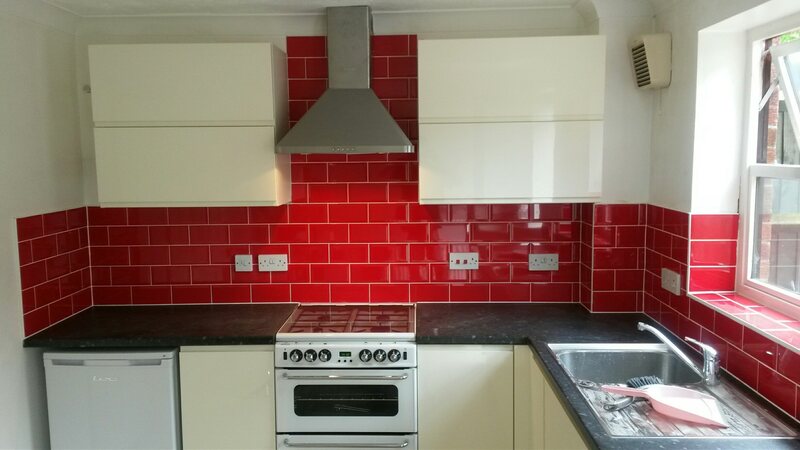 The kitchen refurbishment project included: plastering, plumbing, tiling, carpentry, building work, painting and decorating as well as the full installation of the new kitchen equipment. Needless to say that the customer was delighted with the outcome. 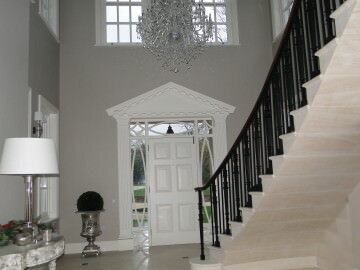 I cannot thank MS Interiors and Building Ltd enough. We love our brand new kitchen. It really was a superb job from start to finish! We have many years of experience planning, designing, building and refurbishing kitchens throughout Southampton, Eastleigh, Romsey, Totton, Chandlers Ford, Hamble, Hampshire and surrounding areas. Get in touch with us for your next kitchen project.